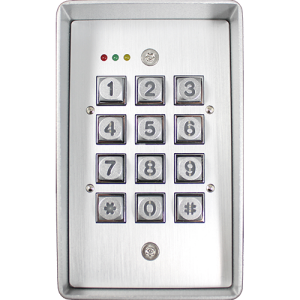 Use the keypad employing: a four digit code, a key fob, and a card with this multipurpose reader keypad. More about controlling access to your premises. Bio reader including finger print, and iris recognition.